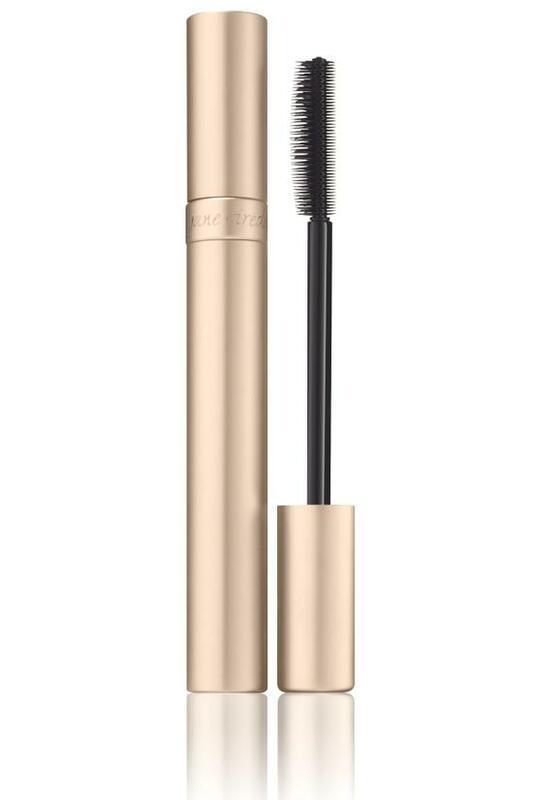 Jane Iredale's PureLash Lengthening Mascara contains triple-length Cellulose fibers (no synthetics) to give you the lashes you've dreamed of. Dex-Panthenol is added to the formula in Liposome form, so that with every swipe you add a conditioner to your lashes. Wheat Protein thickens, curls and strengthens lashes. Top quality brush makes sure you get even coverage and that lashes are separated. All the harsh chemicals common in mascara have been eliminated. Sensitivity tested. 0.25 oz. Jet Black, Navy or Brown Black.